Arctic Entries this month brings you: Skips a Beat: Stories of Infatuation, Admiration, and Complication. 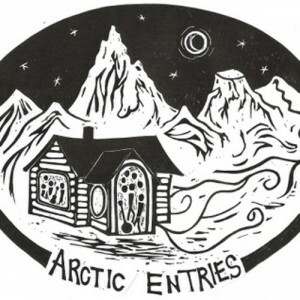 In the spirit of This American Life, The Moth, and other storytelling events, Arctic Entries brings Alaskans to the stage to share their personal stories: funny, sad and sweet. At every performance, people tell a seven-minute long true story about themselves relating to the show’s theme. Local musicians perform a few songs as well. Proceeds made from Arctic Entries’s ticket sales go to a non-profit partner selected at the beginning of each season.